Read a message from East St. Louis Mayor Emeka Jackson-Hicks. Read a message from East St. Louis City Manager Daffney Moore. 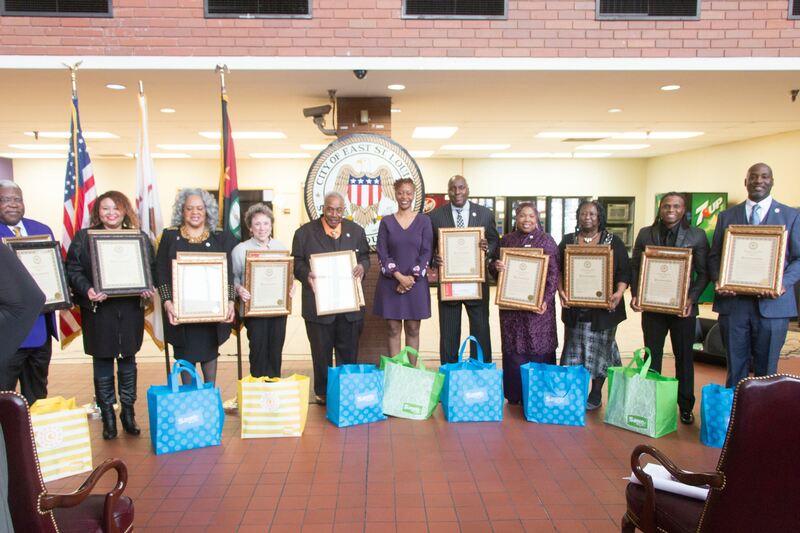 On 11 April we celebrated some of the outstanding citizens of East St. Louis.